Hexham MP Guy Opperman was admitted to Guy's and St Thomas' NHS Foundation Trust on Tuesday night after feeling unwell in the House of Commons. Guy has been diagnosed with a non malignant Meningioma. Doctors expect the MP to make a full recovery. Speaking from hospital he said "I feel fine and the doctors and nurses are doing an excellent job. St Thomas' is a brilliant NHS hospital so I'm in good hands." Guy continues to work closely with his staff to ensure he maintains his service to his constituents. Guy can be contacted as usual through his Constituency Office. Hexham Association Chairman Antony Braithwaite said "We all wish Guy well and are sure it won't be long until he is back with us here in Hexham. 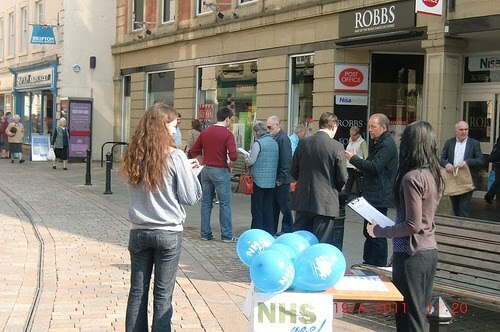 Guy is an excellent local MP and I am sure I speak for everyone in the constituency when I send him our best wishes on a speedy recovery"
Busy day on Tuesday which we kicked off with our NHS YES action day in Hexham. 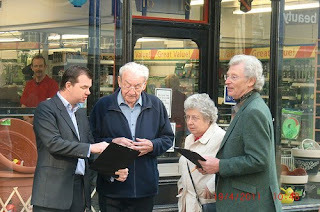 Mayor Terry Robson came to lend a hand as we spoke to shoppers and residents about local NHS services. In particular we encouraged people to sign up to the consultation on the future of the Freeman Hospital's Child Heart Unit. Very positive response all round. 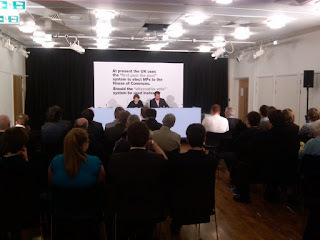 Last Monday I held my public meeting regarding equal pay claims against the County Council. The Council Leader Jeff Reid refused to attend but his Lib Dem counterpart Cllr Kennedy did turn up to defend the Council. I decided to hold the meeting after numerous meetings with constituents who simply felt the issue was being ignored. Well I'm pleased to say the public meeting really put the issue on the agenda with good coverage across local newspapers and radio highlighting the plight of women who have been told for months and indeed years their claims where about to be settled only to be left in limbo. Our Fair Pay campaign will go on until this sorry mess is sorted. Sorry for the lack of blogging over the past week. I have been busy with the team across the North East supporting our excellent local election candidates. 14 North East businesses won bids, out of a total of 50 firms, to the Government's Regional Growth Fund in the first round. The North East Chamber of Commerce has said the move is "welcome support" and "good for manufacturing in the North East." The £1.4bn fund which is designed to encourage enterprise, growth and jobs in the private sector and support areas and communities that are dependent on the public sector. Last week I showed my support for Prostate Cancer Awareness Month. The annual awareness campaign is organised by The Prostate Cancer Charity, who for the past month have been mobilising people across the county, urging them to 'declare I’m aware'. 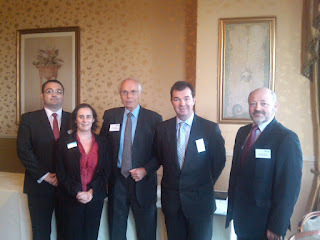 The month concluded with the Charity launching a new campaign at the Houses of Parliament. The campaign, Testing Choices, aims to ensure that all men at higher risk of prostate cancer understand their right to balanced information and the support they need about whether or not to have a PSA (Prostate Specific Antigen) blood test*. I attended a drop in session for MPs to learn more about the campaign and speak to people affected by prostate cancer. Prostate cancer is the most common cancer in men in the UK. Every year 37,000 men are diagnosed with the disease. Not all men who are at higher risk of developing the disease know about it, let alone how it can be diagnosed and treated. We need to do more to ensure that all men are aware. Indeed 10,000 men die from prostate cancer every year so it’s vitally important that all men over 50 get equal levels of information and support. That’s why I attended The Prostate Cancer Charity's drop in session to meet people affected by prostate cancer to pledge my support. In the coming weeks, the Hexham Conservative Association, Hexham Conservative Future and I will be holding 4 regional mutual action days. 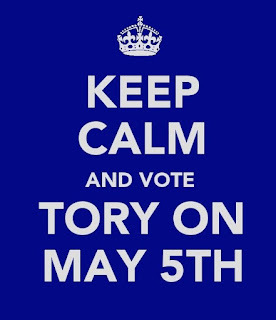 This is a great chance for us to give our hard-working neighbours a helping hand to get the message out, with local elections coming in May. Its always a fun day out, exploring our colleagues respective patches, and i am sure they will be accomodating as those in Barnsley, Oldham and beyond. On Saturday I used a keynote speech at the North East Chamber Commerce Annual Meeting in Northumberland to open the Task Force to all of the region's businessmen. The North East Business Task Force has been established to promote the interests of businesses here in North East directly to Government. Its not partisan and non political aiming to bring the concerns of North East business in front of Government decision makers. I hope the group will bring together their own experiences and that of fellow North East businessmen and women to consider how government can help businesses in the region, what restricts their growth and what the government can do to help re balance the North East economy by encouraging private investment. In my speech I said "Today I'm asking you to help me make the case for North East business loud and clear." I end today by offering an invitation to you all to join the Task Force and help me positively influence Government in favour of North East business and manufacturing at this crucial time for our regional economy." The response from business has already been very strong and I have been inundated with messages. 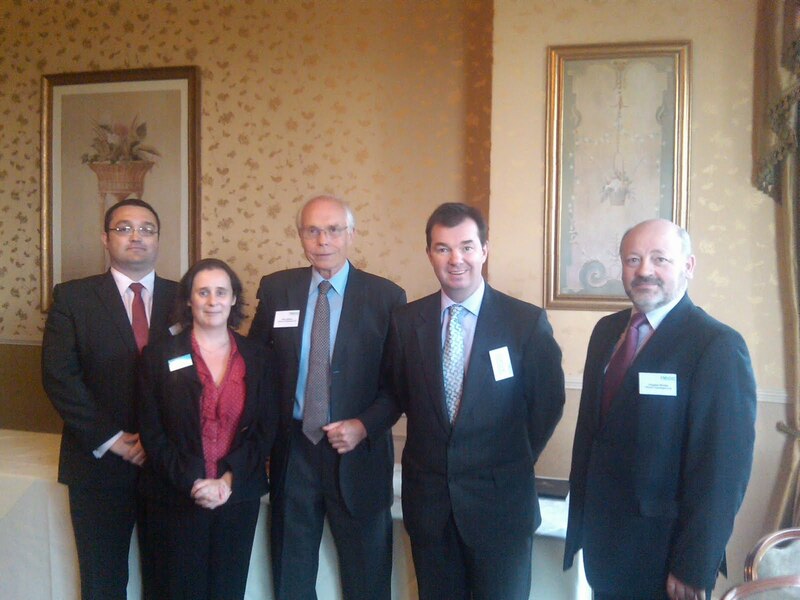 Its a complex conversation but already its clear small firms in the region are suffering under government red tape. Not surprising when you consider we have 22,000 laws and regulations covering business. I will also be taking back the clear message to Westminster than the banks have lost touch with business and are refusing credit to good, profitable, well run companies stifling growth in the regions private sector. 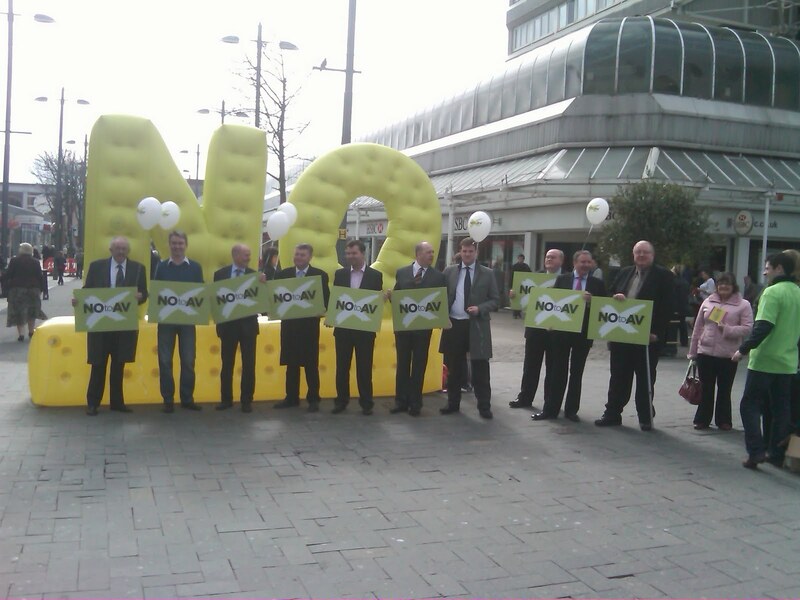 I pledged at the election to champion North East business and will continue to do so. Had an epic day yesterday with a full day - starting with Close House in Wylam. 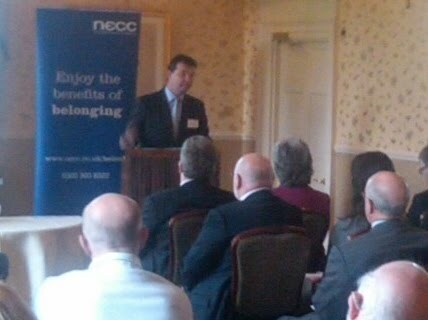 Gave a speech on the economic recovery to the North East Chamber of Commerce. A really good afternoon followed. I am excited as I am going back to take a golfing turn with the great Lee Westwood on May 10th - hopefully he will have won a Major by then - we are all supporting him. Then a busy day of surgeries followed. Off to prudhoe this morning - the rain is lashing down, then more surgeries. 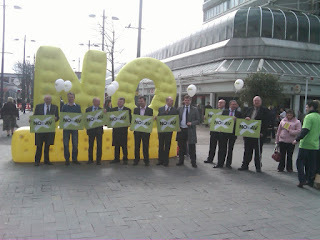 Last week I helped launched the ‘NO TO AV’ campaign across the North-East. I was joined by Councillors and representatives, including the Labour Leader of Sunderland Council in Newcastle and Sunderland as we put forward the case for rejecting Nick Clegg’s un-fair and un-democratic system. 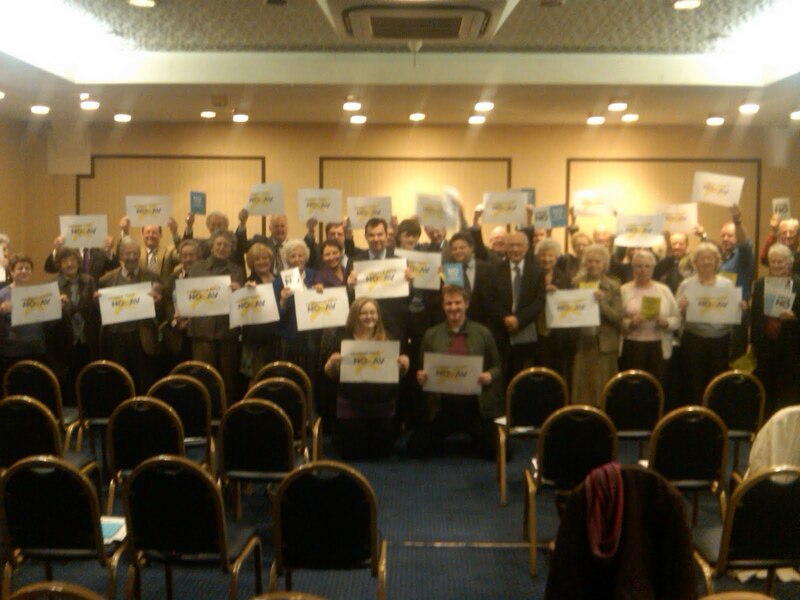 We also had a very successful launch for the Tynedale No to Av campaign too. I firmly believe in the principle of one-person, one-vote, - and that this is a key basis for a representative democracy. AV would destroy this principle completely. It would allow a BNP voter to have their vote counted up to 6 times whereas the voter of a more ‘mainstream’ party would get just the one vote. Try that for unfair votes. I have said it before and I’ll say it again, I do not want to be elected on the back of second preference votes of the BNP. Presently, 2.4billion people use our First-Past-The- Post system to vote in their government, making it the most popular democratic system in the world. It has been copied throughout the world and our system of voting has been a beacon of democracy to Canada, India and the USA. AV is only currently used in three countries; Fiji, Australia and Papua New Guinea. In a debate on AV last week, one member of the audience asked me ‘if an elderly lady walked up to the polling booth and was given a ballot paper under the AV system, she quite probably wouldn’t know what to do, is that democracy?’. I said no. The current system is simple, its fair and it creates strong governments. When you vote for your candidate, you are adding one extra vote to his or her total. Under AV, you do not know if this is the case. Your second, third, fourth, fifth or even sixth preference vote may be used to elect your member of Parliament. I understand that FPTP is not perfect, no system is and welcome the deabte. All this electoral system will do is create a generation of boring political candidates, where their priority is to strive for the 2nd and 3rd preference votes. Where they don’t particularly please anyone, but do their upmost not to displease. To sit back in be quiet in the hope they sneak in. Is this what we want in our future politicians? 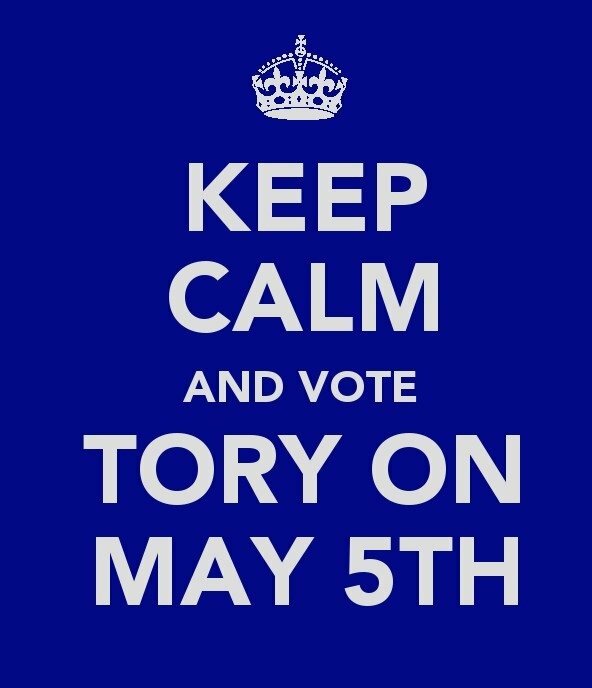 I WILL be voting NO on May 5th. I urge you to do the same! The highlight of Saturday was getting my hands dirty - lending a helping hand to Tom and the volunteers adding some final touches to Wylam Community Orchard. 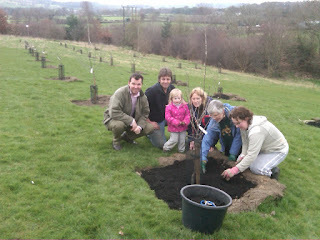 We were mulching the fruit trees at the orchard just near the Dene Estate in Wylam, near Wylam First School. 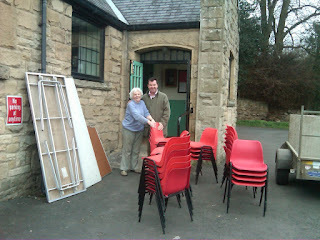 It is a fantastic community project and one I look forward to continuing to support. 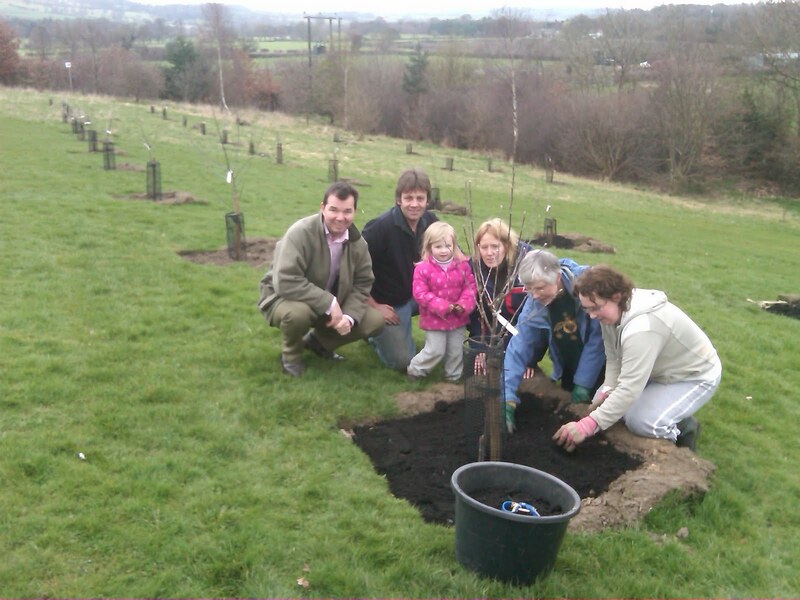 *Sixty-four plum, pear, damson and apple trees have been planted at the orchard. 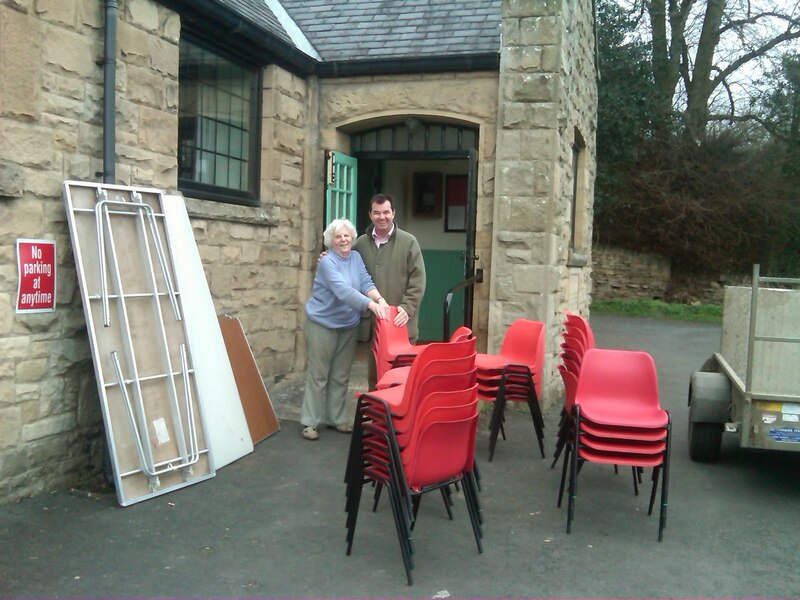 Last weekend Hexham Conservatives had two of their well renowned functions; a great Coffee morning on Saturday organised by the tireless Christine and her Womens Committee which was very well attended and I also spoke at the (famous) Annual Humshaugh Lunch orgnaised by Bev. Both events were brilliant as ever. Being supported by a strong Association makes a huge difference. I urge anyone to come along and join in the fun! Last Friday I also met with representatives from Adapt and the Northumberland Deaf and Disabled Network to hear their concerns over the proposed changes to DLA. It was a very useful meeting and I look forward to keeping a dialougue going in the coming months and years as the reforms take shape. I had a fantastic few hours at Hexham Race Course last Friday afternoon celebrating the work of those who have made a solid contribution to Tynedale. More than 100 guests attended the lunchtime event, organised by the Hexham Courant, in partnership with SCA Prudhoe Mill. Humshaugh Community Ventures (of Humshaugh Village Shop fame) collected the top award at a ceremony held at Hexham Racecourse. I know the team very well and it was well deserved. The tourism award went to Tamsin Beevor, from Hexham Community Partnership - who does fantastic work for the town. The retail award was won by Wheelbirks Farm, near Stocksfield. And the young business award was picked up by Rachel Lawson, owner of 'What a Clip', in Prudhoe.